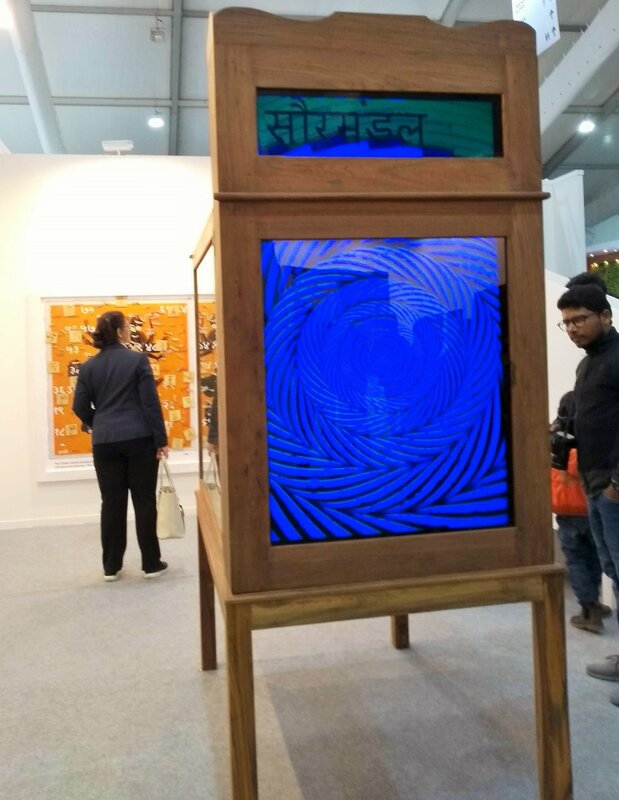 The Foundation for Indian Contemporary Art (FICA) is excited to have been part of the India Art Fair 2019. The Booth was converted into an interactive space, inviting visitors for casual interactions into what simulated a village fair, with three different zones showcasing projects by each of the mentioned artists. Together, the projects comprising FAIR-UN-FAIR is a recreation of a fair within a fair. 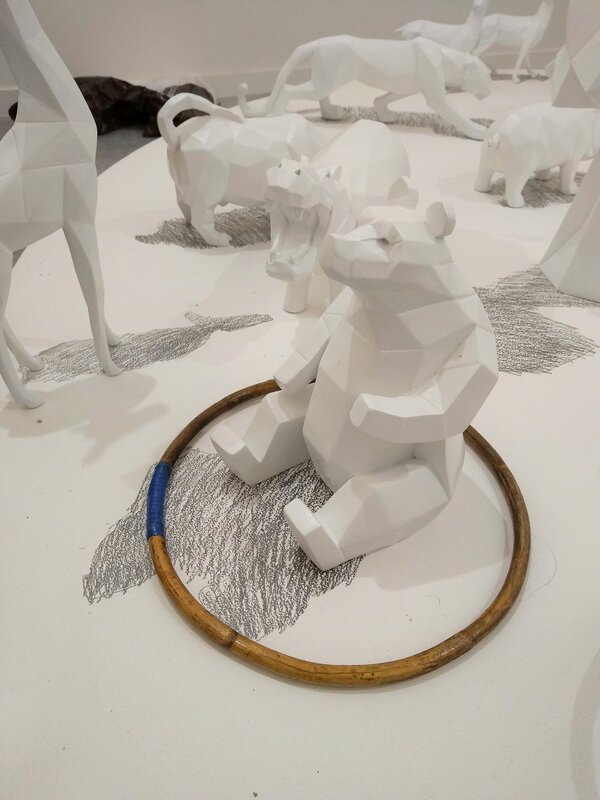 One could have one’s picture taken against a constructed backdrop, or create their own stories on a magnetic interactive piece or partake in a ring-toss game to win a prize object. 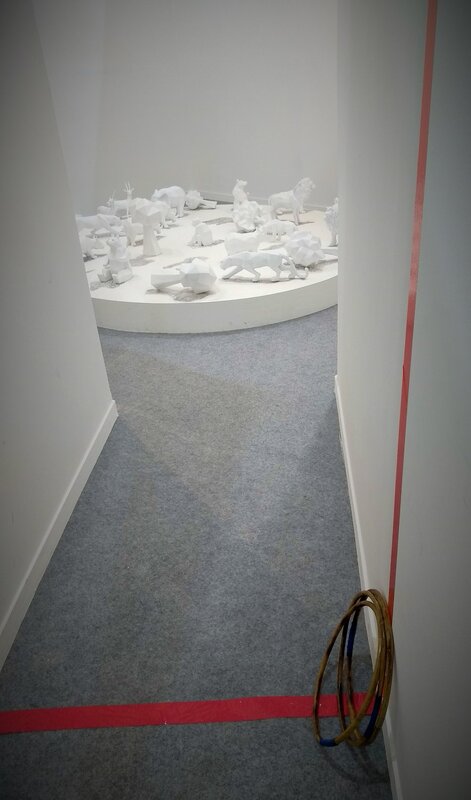 Housed in Booth H03 and conceptualised by artist Sudarshan Shetty, FAIR-UN-FAIR sought to reproduce a simple fairground aesthetic where visitors were welcome to throw hoops on a pedestal populated with fibreglass sculptures made by Shetty, a perfect landing securing the concerned sculpture/object as a prize for the player! 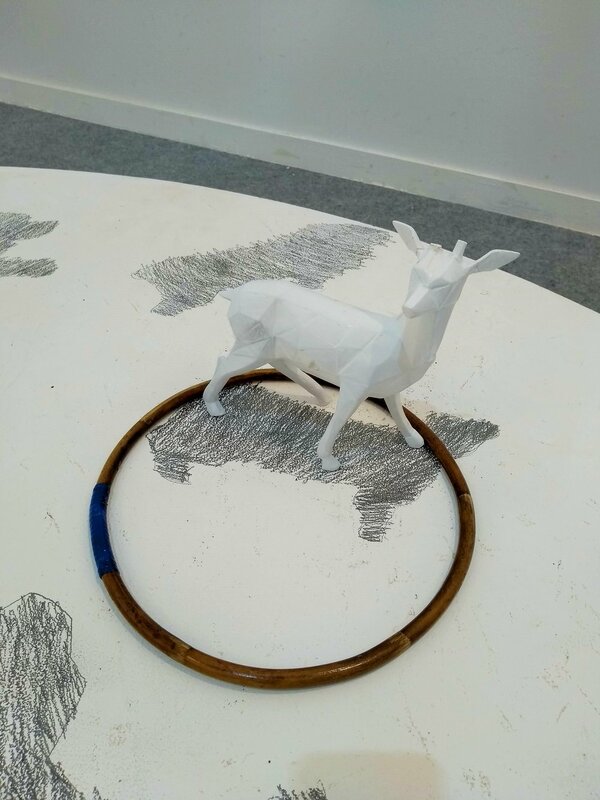 As much as the project offered the fair audience a glimpse into the carnival ambience that the artist recreated at the booth, it also made for an immensely exciting game, with the booth seeing long queues throughout each day of the Fair. Scenographer Aradhana Seth’s project, Merchant of Images comprised two photo booths in the fashion of analogue studios where people would pose against painted curtains for colourful, staged photographs. 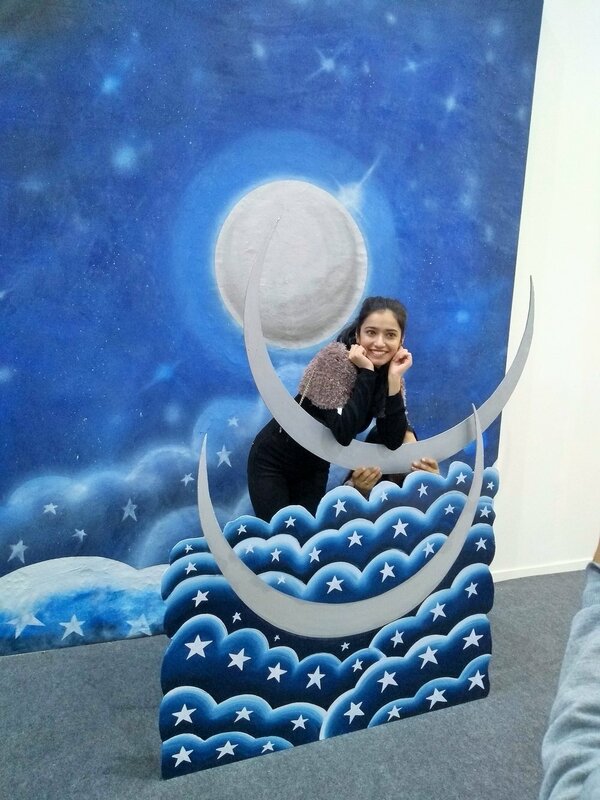 Creating a dynamic space between art and the wider audience, the project saw enthusiastic participation from the fair audience, with passers-by stopping to get clicked against the intricately-designed backdrops and accompanying foreground cutouts and props. The project initiates an inquiry into the blurring of relationships between art and its viewers by using active participation to create the work of art on site itself. Ruchi Bakshi Sharma’s installation, Do or Die featured a range of stories centering on the age-old karmic algorithm of virtue and vice. Inspired from the practice of fortune-telling, the immersive video installation allows the viewer to reflect on their journey through the many realms of an ever-unfolding cosmos. It also features a corner where the viewer/participant is encouraged through a set of instructions to engage in deductive reasoning as they use magnetic drawings and thought-bubbles to tell their own stories and add them to an additive map on the wall. We are proud to announce that 'FAIR-UN-FAIR' was met with an overwhelming positive response from the audience. 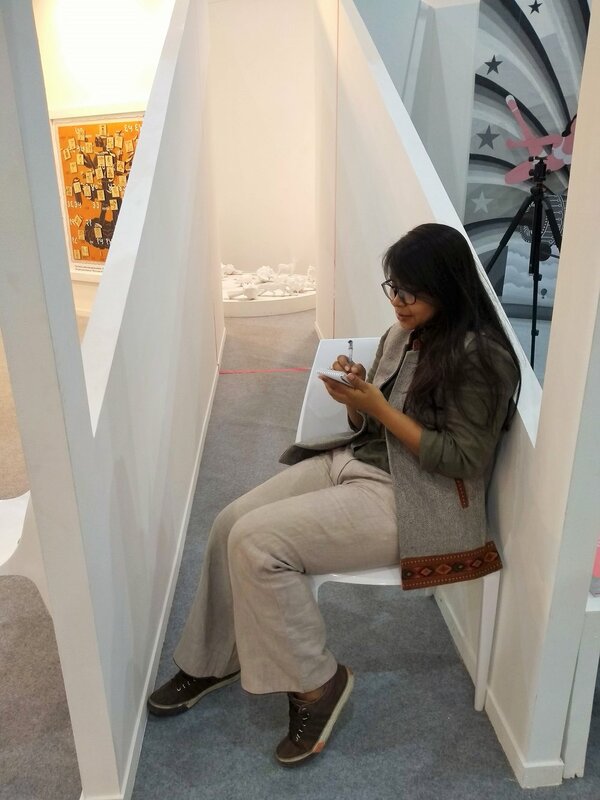 It followed from Shilpa Gupta’s immersive project, ‘Shadow 3’ in the 2018 edition of the India Art Fair and Thukral & Tagra’s project Memoir Bar that FICA showcased at IAF 2017. All three projects were compelling instances of the new vocabularies artists are deploying to engage with their publics and are a huge source of inspiration for FICA. 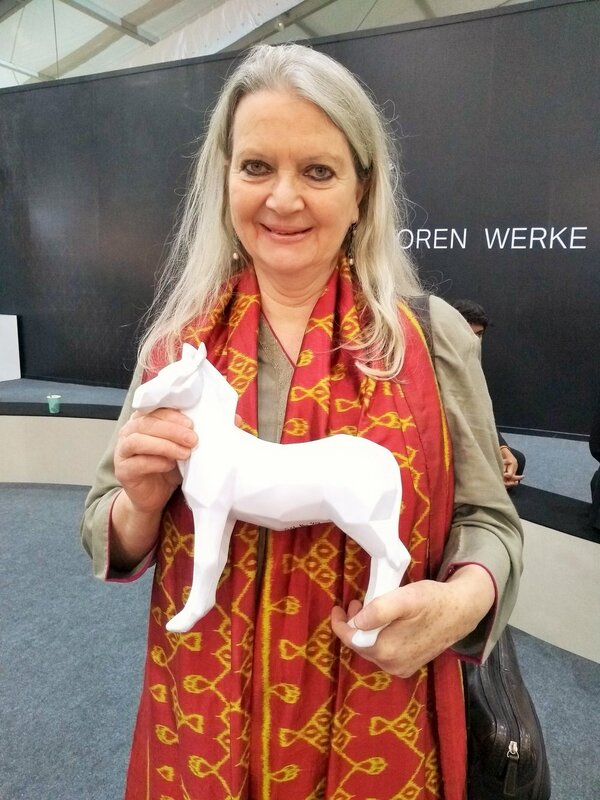 The ‘Artist Project at India Art Fair’ was made possible with the generous support of FICA Advisory Board Members Radhika Chopra, Sunita Choraria and Tarana Sawhney.